The SRA Junior Program is a nationally-competitive team that strives to develop exceptional and balanced student-athletes. Recent success includes more than 20 regional championship crews and four crews placing in the top ten at the USRowing Youth National Championship Regatta since 2014. 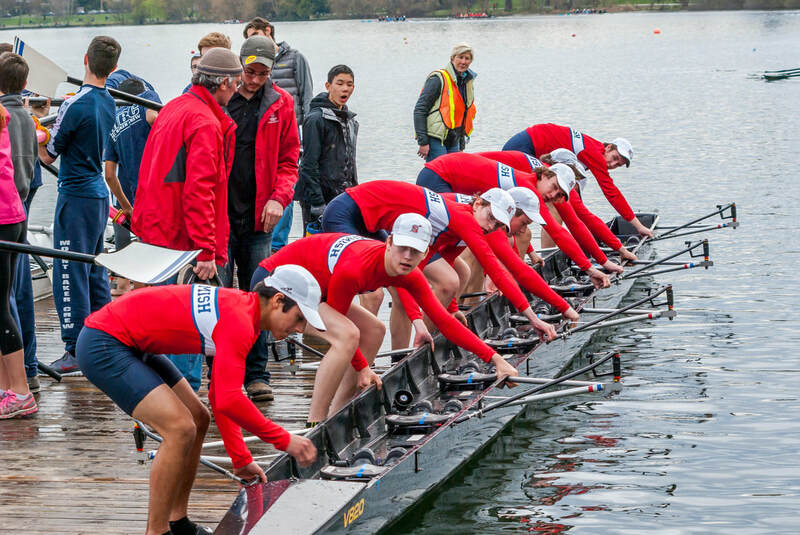 SRA alumni have been recruited to row at NCAA Division I, II and III collegiate programs including Brown, Columbia, Gonzaga, MIT, Navy, Michigan, Northeastern, Oregon State, Stanford, Syracuse, Texas, Washington, and Wisconsin. Multiple SRA alumni have competed on the United States National Team at various levels, including Olympians Rob Munn and Hans Struzyna. 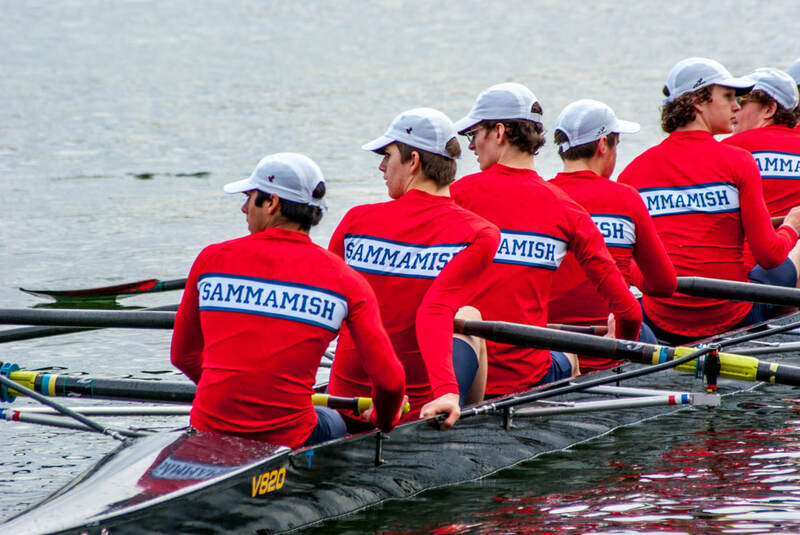 ​If you are in your first year of competitive rowing, you must register for the Novice Team. All other rowers must register for the Experienced Team.